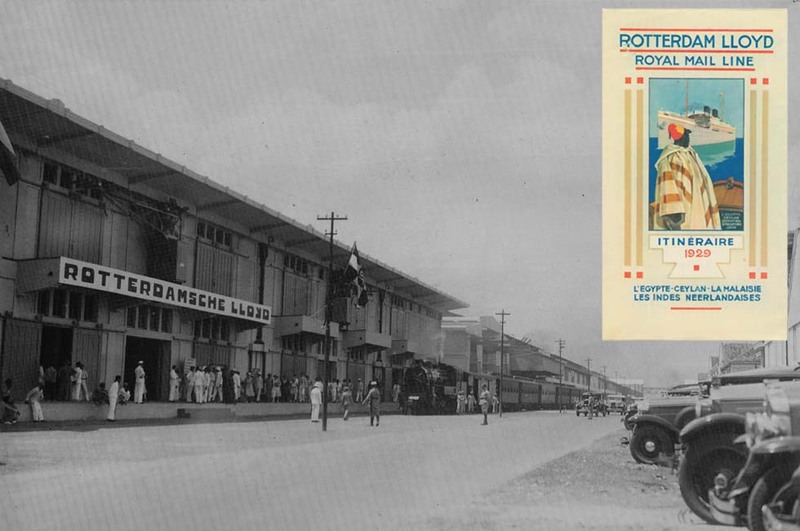 Indonesia, once the most important Dutch colony, was served by the Rotterdam Lloyd and the S.M. Nederland in connection with the Dutch "Boottreinen" in Europe. In 1894 the rails from Jakarta (Batavia) with the most important harbor to Surabaya were completed by the government railway and NISM, but between Jogjakarta and Solo the passengers had to change from Cape gauge (Staatsspoorwegen) to standard gauge (NISM). 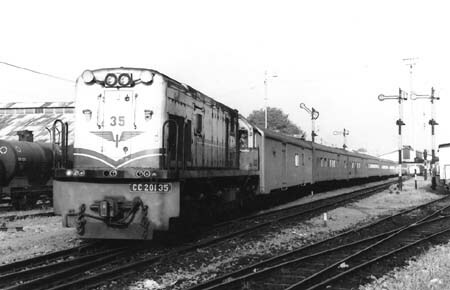 From 1905 direct Cape gauge trains used a third rail. 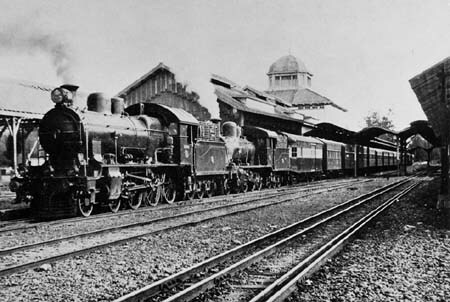 In 1903 a line from Surabaya to Banyuwangi was completed, where passengers could take ferry boats to Bali island. Only during WWI the Dutch mail was conveyed via San Francisco. A new Cape gauge government line Cirebon - Kroya allowed to start the first day train Jakarta (Weltevreden) - Surabaya in November 1929. That "E.E." had 7 cars, including a diner. 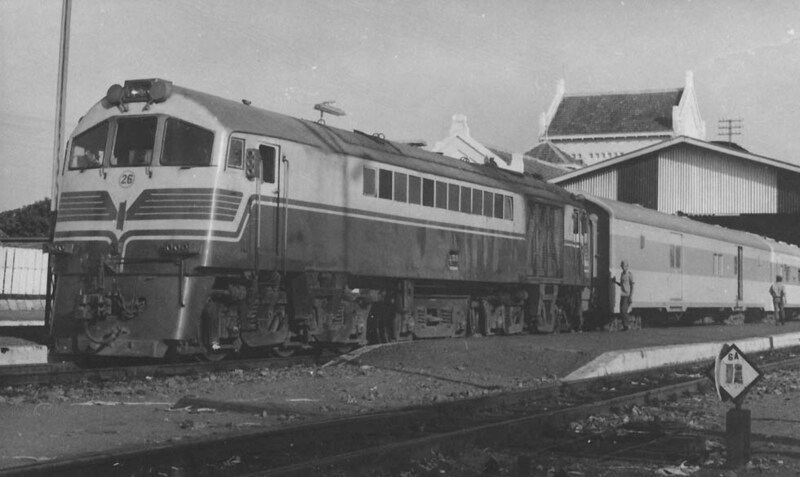 From 1936 there was also a night train, including sleeping-cars, Surabaya - Jakarta, on days of steamer departures extended to Tanjong Priok docks. 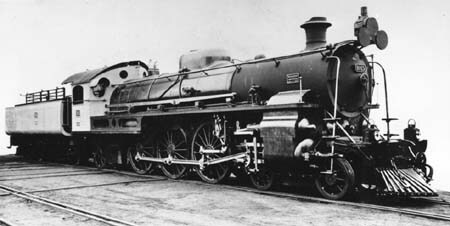 Express passenger locomotives on Cape gauge were the Pacific series C50 from SLM and Hartmann, C53 from Werkspoor and the 4-6-4 tank engines from Germany. 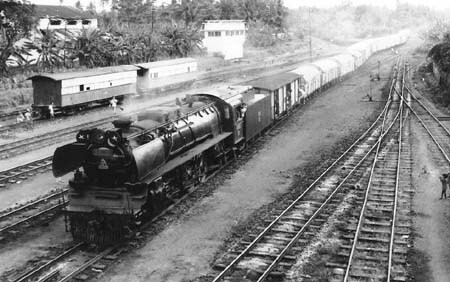 The Japanese conquered Indonesia in 1941. They changed the few standard gauge sections to Cape gauge and they brought the standard gauge engines to Manchuria. 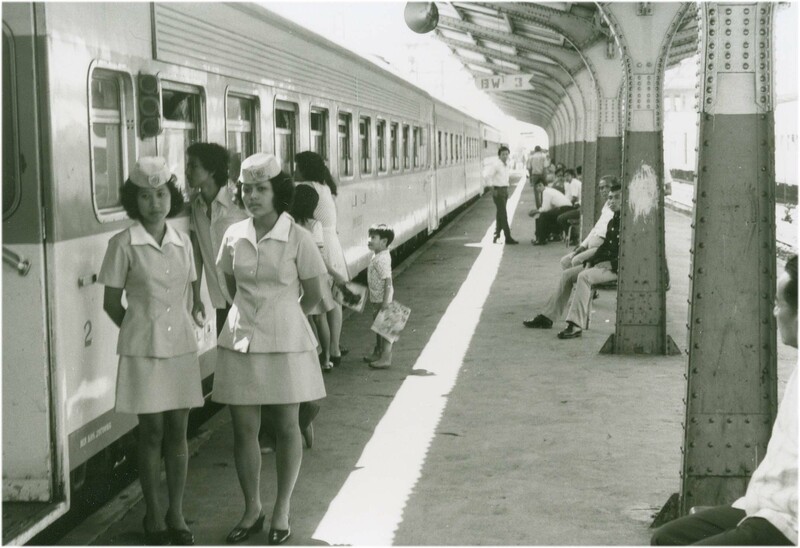 They built new lines also in Sumatra, but that island never had a complete network. After civil war Indonesia became independent in 1949. 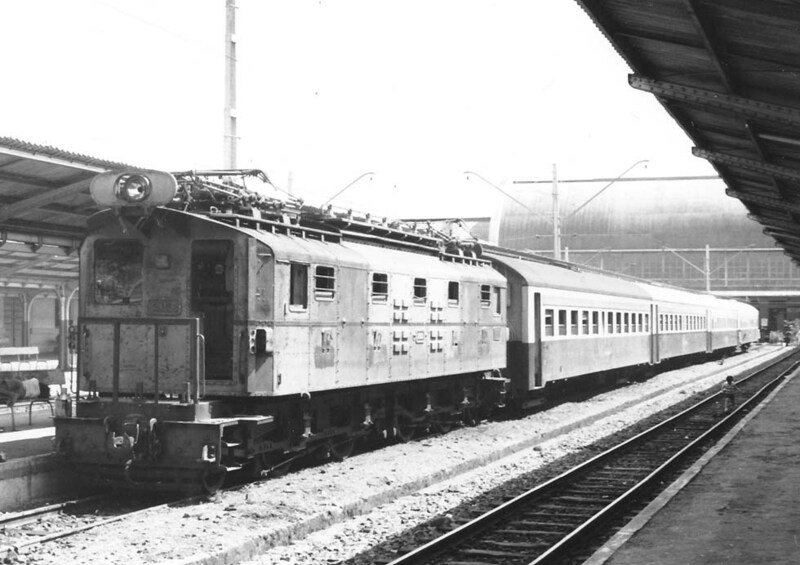 The Dutch steamer services ended in 1958, but in 1966 the blue all-sleeper BIMA Express was built in Eastern Germany for Jakarta - Surabaya services, later including also coaches. 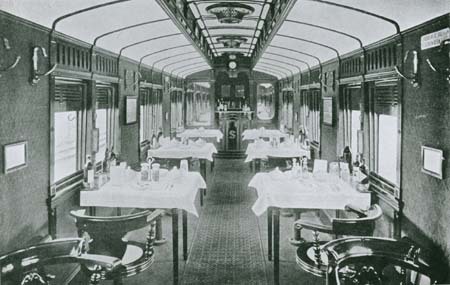 During the 70's there was even a sort of boat-train Surabaya - Jogjakarta in connection with the cruise ship "Prinsendam", consisting of a diner from VEB Bautzen and a 1st class car. In 1995 there were discussions about a German maglev railway for Indonesia. Densely populated Java with its crowded trains indeed would be ideal at least for a standard gauge high-speed network. 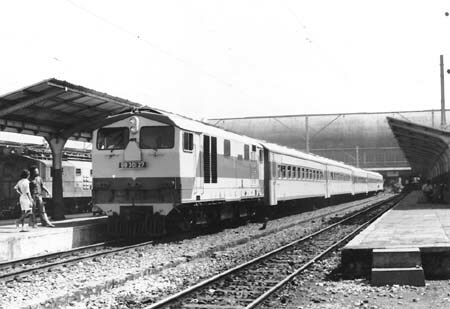 The Parahyangan Express now is history, the management have change it and combine with the other express in the same route (Argo Gede Express) and become Argo Parahyangan Express. Jakarta - Jogyakarta - Surabaya, according to "The Locomotive" 1912 seven cars, including a mail van, a van, a diner, a 1st2nd class car, 3rd class and a van, hauled by 4-4-0 engines. 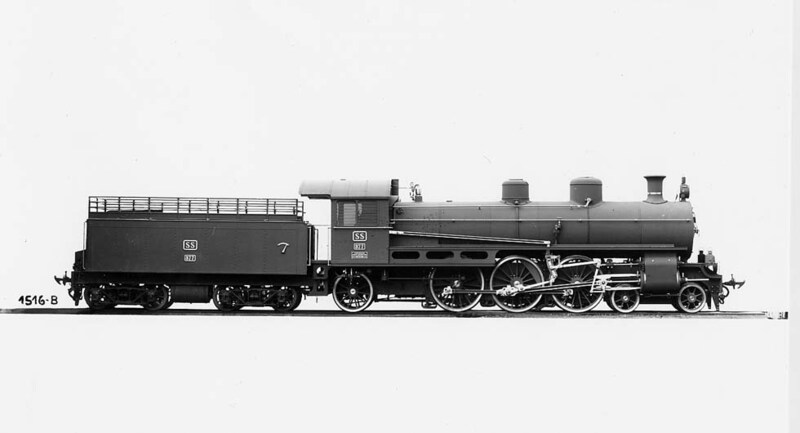 Colors: light blue, FW orange/light grey, locomotives light green/cream. Later traction by CC201 diesel (photograph see chapter Travels). 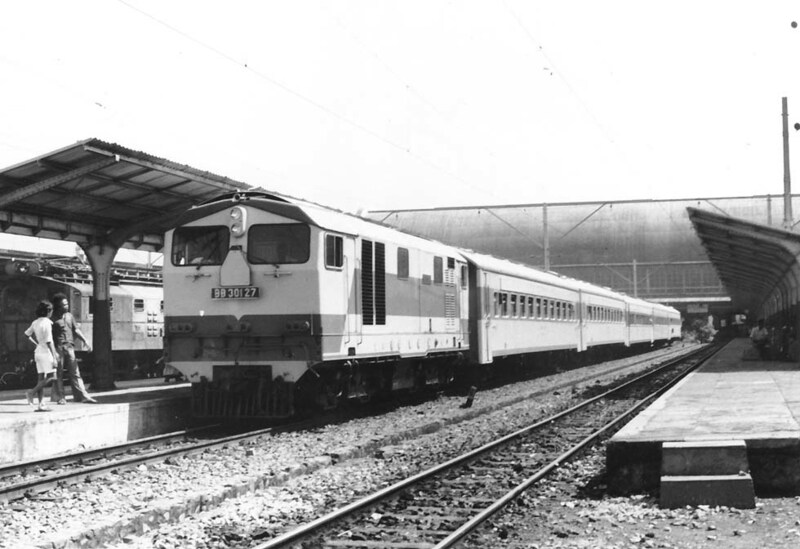 Constructing a high-speed line Jakarta � Bandung was expected to start in 2016.